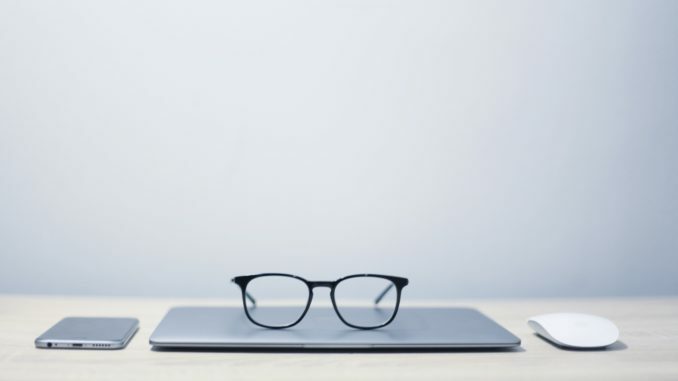 Instead, this is “One Way to Find a Job as a Beginning Blogger.” And hint, it’s Upwork (with a few layers, so please keep reading). I’m not here to write what about I think you want or need to read. I really am trying to stick to talking from my own personal experiences—because that’s what I know has worked at least once (for me), and, it’s what I know best. When I was getting started, it was about “go big or go home,” and really not wasting my time on anything set up as $.01 per word or $5 per article. It just wasn’t worth my time, and you’ll probably find it isn’t worth yours, either. I started on Elance (now Upwork) and Guru, and I didn’t sell myself short as a newcomer. I put myself out there, and was confident in the fact that I could offer something new and fresh to help me stick out from the competitive crowd. And, importantly, without having to sacrifice earnings at the same time. So, then, what is this blog post? What can you take from it? I’m noticing that while there is in fact a lot on the many different sources you should be combing through to find jobs, there isn’t much on what you should do when you get to each one. 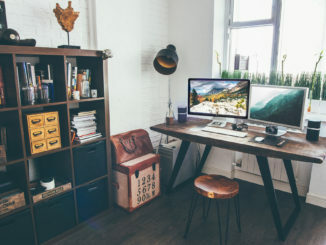 In what I hope is helpful, then, is to focus on one area, upwork.com, and give you examples of the best types of jobs to pursue as a beginner blogger (and which you should be avoiding). At this point of your freelance life, it’s all about minimizing risk and improving your chances of selection. This is what worked for me as a beginner. Let’s go! 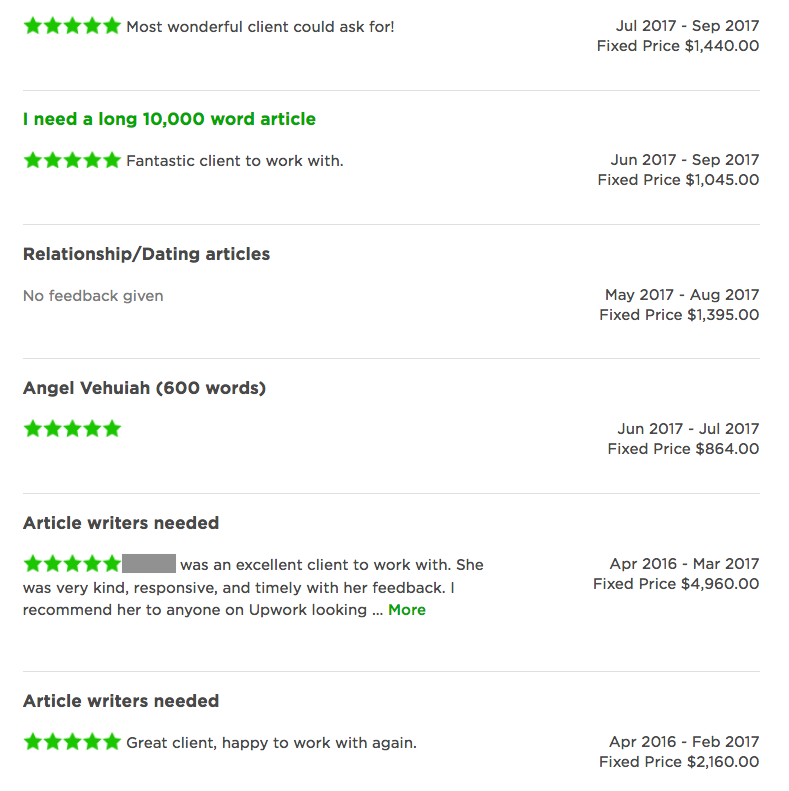 I’ve mentioned it before, but one of the greatest things about Upwork is the variety and volume of posted jobs. Thus, you shouldn’t feel pressured to bid for absolutely anything of relevance, and instead, and especially as a beginner, hold off on bidding until the right job comes along. So, what is the “right job?” Here are some real-life examples of blogging jobs beginners should gravitate towards. Again, you’ll notice the pattern amongst them all, as each sets up an ideal situation of success, and limits your risk of negative feedback. Now, once a job is obtained, there isn’t any telling where it will go, and negative feedback is always on the table. But, I’d always keep an eye out for opportunities that identified with one/some of these parameters. 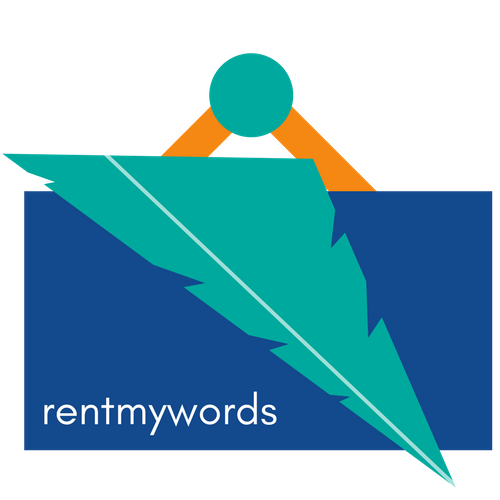 As a freelancer, being new to a site like Upwork can be overwhelming, right? Well, honestly, the same can be said for the client, too. They maybe just need a small job; a quick blog post for their small website. Immediately, they get bombarded with proposals from people promising to be the absolute best writer; and one they can’t live without, boasting of years of success as a freelancer, and so on. It’s intimidating. They don’t yet know the ropes and want to make sure they are hiring a freelancer in the correct manner. Or, even if it’s not their first time looking for a freelancer, maybe their first time was a disaster of an experience. Perhaps they felt like they were getting “pushed around” when it came to feedback and receiving what the freelancer had initially promised. There is a lot thact could have gone wrong, actually. But, that’s for another time and place. My point is right this secong that either way, a new(ish) client can be your friend. On a handful of occasions, my proposal would explain the fact that I too was new to the exchange, and would would be met with almost a virtual sigh of relief from the client, with them excited find a like-mind in a sea of strangers. It can give you that much needed initial connection. Potential Downsides: With a new client, there is a better chance they drop the project altogether. And, because they don’t know the ropes, might be a little slower to push the job forward, less apt to leave feedback, and more. As a freelancer, what is your personal competitive advantage? And yes, even if you’re a relative amateur who has never done this before, you have a competitive advantage. You have access to a group of professionals of a particular niche for questions, interviews, etc. See it right there? “Looking for an experience iPhone App developer.” So, are you an iPhone developer of sorts? This immediately eliminates a very large percentage of freelancers out there, paving your way to success. Ok, ok, but you’re probably thinking, what if you aren’t for a professional app developer who is for whatever reason also looking for freelance work on the side? Well then in that case, maybe this can be your competitive advantage? What’s your best ability? Availability, right? Anyway, while you might not be a doctor or app developer, or even be able to turn a project around the same day, I’m sure you get my point. I looked at today’s posted job list for two seconds and found such postings; opportunities that easily shrink the playing field, leaving only a select few to battle it out. Potential Downsides: Of course, the extreme here can mean you might find yourself being too selective when figuring out what to bid on. Ok, big deal you’ll be bidding with less volume. Additionally, don’t let your confidence take a hit due to a belief that you’re only good for one type of job, or worse, when you find the job you feel is perfect for you, yet you’re unable to land it. It happens to the best of us. In the freelance game, you can pretty easily differentiate between a freelancer happy with leaving good feedback for a client simply because the job is over and they got paid versus a freelancer who really had a great experience, and wouldn’t blink if asked to work for a client again. They seem like a genuinely good person, right? And as hard as it may seem, there are a lot of good people out there. What makes a person “good” in this regard? They are flexible and understanding; they are able to emphasize and give a second chance if it comes to it. Good people are able to separate the person from the job, and truly understand that they aren’t just working with someone who will provide work in exchange for pay, but that the person working has a livelihood and a reason for being a freelancer, whether that is providing for their family, etc. Sorry to get sentimental with it all, but there are some really good people who will see through the BS and choose the provider their gut says is right, regardless of experience level. This same person will also be easier to work with, and dare I say enjoyable given their less-stringent needs and makeup. Potential Downsides: More of a “heads up” than a downside, but don’t ever think you can take advantage of this person, though, because even the best-natured person won’t stand for shadiness, blatantly shoddy work, lack of effort, and other obviously poor qualities. As you begin to click through the available jobs, you’ll notice there are two types of clients posting jobs. Now, I’m not saying this is a bad thing. But, it is something you might want to avoid if you are just getting started. Why? Think about the person doing the posting. They clearly have a good idea of their needs, but likewise, they are probably pretty “by the book.” Meaning, they’ll be less apt to take a chance on a beginner, and two, if they do award you the job, will really hold your feet to the fire. Again, not saying you shouldn’t be held accountable, and that clients shouldn’t be upfront with their needs. That’s not at al what I am getting at. But posts like this usually end up with clients who have high expectations. As your first job, this not only makes for a potentially bad or lukewarm review, but might extinguish your freelance flame altogether. So, who should you gravitate towards instead? Probably someone a little more succinct. Their conciseness in the job post is a signal that they are willing to talk through a project’s requirements rather than one-sidedly dictate them. This gives you a good opportunity to even the playing field, suggesting some things that play more to your strengths, whether that’s content topic, delivery timeline, etc. Potential Downsides: One thing to remember, though, as per the point above…If you stacked the two people side-by-side, with one really detailed in their needs and the other not so much. you’d have to think the detailed client has a higher likelihood of awarding a job from the received bids. With that said, they could also be a lot pickier, and opt to put the project on hold or go elsewhere for a writer. So, without really any way of knowing, I’d consider this one a wash.
Quick aside. 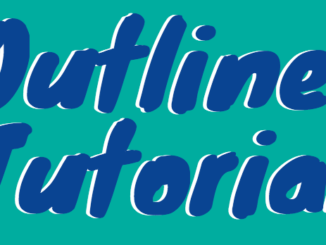 As you’ve noticed, while each of these talks about what’s good for the beginner, it doesn’t mean the rest of it should be avoided. As was the case with the above, the “paragraph poster” isn’t a job you shouldn’t ever go after; but maybe just not as your first. Same goes with this next point. Try and find a focused client, as a beginner, but as you gain more experience, the client needing a multitude of things is actually of more value. 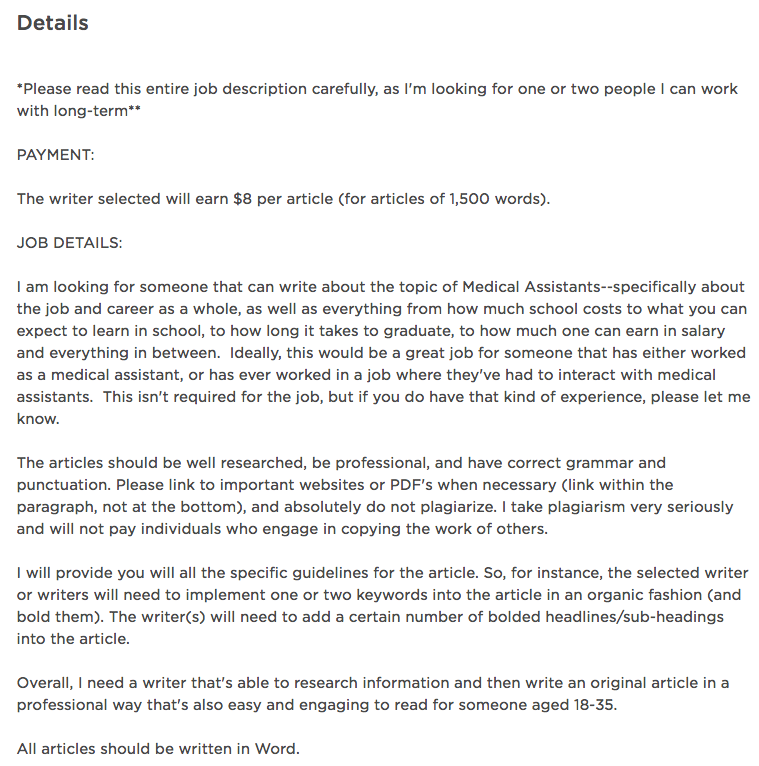 Job posting #1, on the other hand, has a bit more variety….”writing (and possibly designing) a white paper, in addition to writing op-eds, articles and blogs…” I mean, that’s a lot of stuff, and a lot to ask of a beginning blogger. It’s hard enough to prove yourself worthy of taking on a single blog job, let alone a host of other projects. Potential Downsides: As mentioned, don’t get into the habit of always steering clear of “variety” jobs, because there will come a time where those are your ticket to a nice chunk of earnings, and, the potential for steady future work should you do a good job. This one is interesting, but you see it often. A client does the bulk, or a lot of the work, whether it’s an outline or even a rough draft, and needs to hire someone to merely finish it off; or polish the opening, closing, etc.). What this really is, is a client looking for an editor. Better yet, for you, this increases your chance of success. If what the client had was decent or pretty close to finished, your positive feedback will be generally be received favorably. Then, on the other hand, if what was created is far off from “finished,” your skill and effort will be seen as an important value-add, positioning your work quite favorably. Does that make sense? It’s almost a win-win situation, and as I like to say, you never know what a client might hold for the future. They could be the one that really sparks your freelance career; or the one that has 10 more jobs just waiting for someone to prove themselves worthy of taking them on; or the one that owns 10 websites and needs a steady, almost full-time freelancer; or the one who has a huge network of connections, who also need freelancers from time to time; or the one…(insert about 10 more reasons here, seriously). Here’s a quick refresher on B2B writing, just in case. Given that, it’s incredibly difficult to break in as a beginner by bidding on B2B jobs. The B2B arena is a whole new ballgame, requiring experience with the given product or service, or a whole lot of research just to be able to write intelligently. 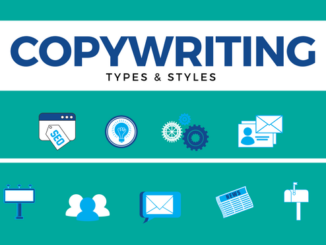 Aside from having to create longer-form content, you’ll notice terminology like “gather an understanding of our business and industry” which only adds time and scrutiny to anyone bidding on and eventually landing the job. Again, these jobs are completely fine down the road. As a beginner, stay in your lane, and bid on jobs that you have better chances of landing. To wrap up, I hope this recurring point is sinking in. Your success as a freelancer has less to do with your past experiences, or lack thereof, and more about your ability to be different, disciplined, and a good person. It also has so much to do with the jobs you bid on/accept and the clients with which you associate yourself. Will you get it wrong at times? Of course, there is no way of knowing what lies behind each agreement you enter into. All you can do is try and rig the game in your favor as much as possible.